Yeah, we’ve all been there….or will be at some point or another. It’s midnight and instead of heading home from the ball in your glass slippers, instead you hear that dreaded sound. The sound that means the little amount of sleep you were hoping to get is going to be non-existent. The sound that means you have some long days and nights ahead of you. The sound of a sick child. 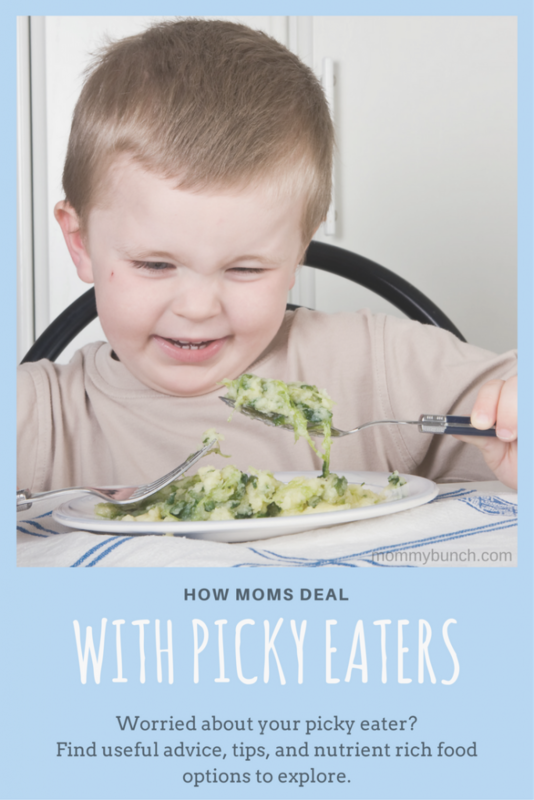 This is not the moment to scavenge the house looking for pots or pans or buckets or anything at all that will catch vomit in hopes of preventing your sick kid from making a mess all over the living room floor or couch. It is survival mode. It is take care of the kids first, yet protect the furniture mode. You need to be prepared. You need a ‘sick bucket’! As a parent, there are many times when you feel utterly helpless. Having a sick child is often one of those times. 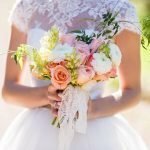 Luckily, there are still things you can do to be prepared for just such an occasion, and help your little one through it a little easier. In our house, we have a ‘sick bucket’ that we keep in the base cabinet of our linen closet. It is right outside our bedroom door and is ready and waiting for that dreaded late night wake-up call. All we need to do is grab it, dump out the contents if we need the bucket right away, and then set up our sick station with the items that were in the bucket. 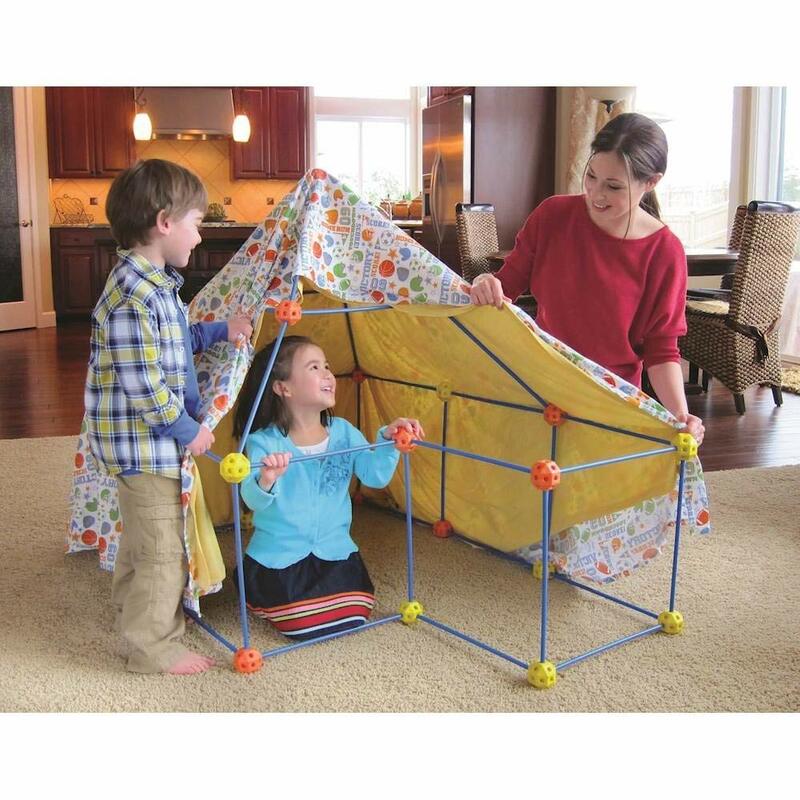 While these items are essentials for us, depending on the ages of your kids and your specific needs, the exact items may vary. Bucket: First, the bucket. You need a bucket that has a wide top so chances of missing the bucket are a little less. It may also be a good idea to keep a vinyl tablecloth in the bucket so you can place it under the bucket to catch anything that doesn’t make it into the bucket. 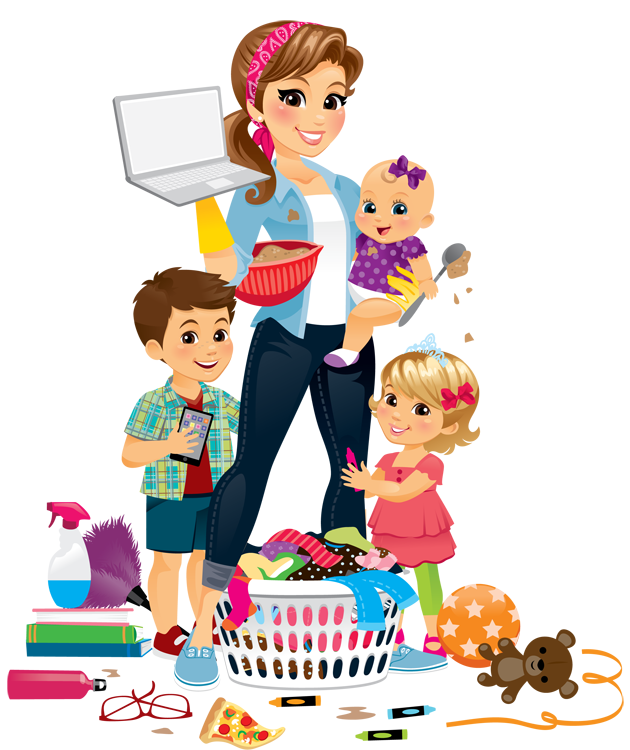 Rags and cleaner: If for some reason your kids do miss the bucket (it happens), you’ll want something to clean up the mess. We usually put some older rags in the bucket that are used for just this purpose. Clean Sippy or Straw Cup: When kids get sick, keeping them hydrated is key. Even my older kids, who are far beyond the sippy cup stage, love the ease of drinking out of a straw cup. I think it makes them feel more comfortable when they don’t have to lift their head up to take a drink, plus I don’t have to worry about spills! 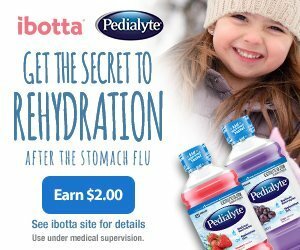 Pedialyte Electrolyte Solution: Since Pedialyte is the #1 pediatrician-recommended oral electrolyte solution, we always have some on hand for those moments when we need it. It is better to be prepared than have to make a midnight run to the store. 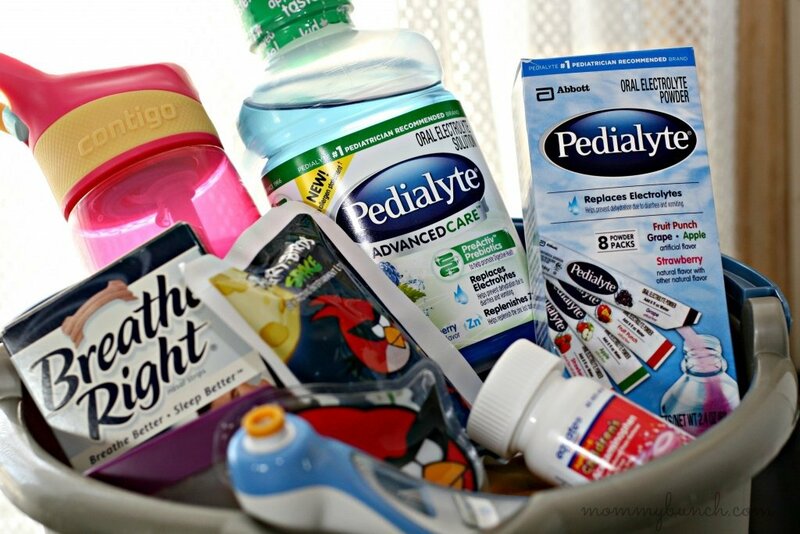 When kids (or even adults) are vomiting and/or have diarrhea, Pedialyte helps to prevent dehydration due to an optimal balance of sugar and sodium. Since hydration helps your body work correctly, it is important to maintain those vital fluids when you are sick. Plus, the kids love the flavor so that is a win-win. Working Thermometer: Be sure you have a thermometer that has charged batteries. Nothing worse than running around looking for the correct battery when you have a sick kid on your hands! Fever Reduction Medication: We keep some children’s medication on hand just in case we need it. We hope we never have to use it, but if we do we want to make sure we have something available. 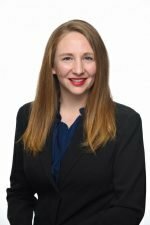 Non-medicated Fever Reducers: While we do have fever medication available, we typically try non-medicated tactics first. The thermal-aid bear can be tossed in the freezer for a bit and will help cool your child, plus it helps comfort the kids when they have something to snuggle. We also have character instant ice packs – my kids love ice packs for some reason. Nasal Strips and/or Tissues: These are actually a must for me. If I get stuffed up and can’t breathe, I’m miserable. Since we typically have tissues in the house anyway, they won’t always be in the bucket. Movies and Other Fun: Having a movie or two for ailing kids who are stuck in bed all day is always a treat in our house. If you are sick, you get to pick the movie! 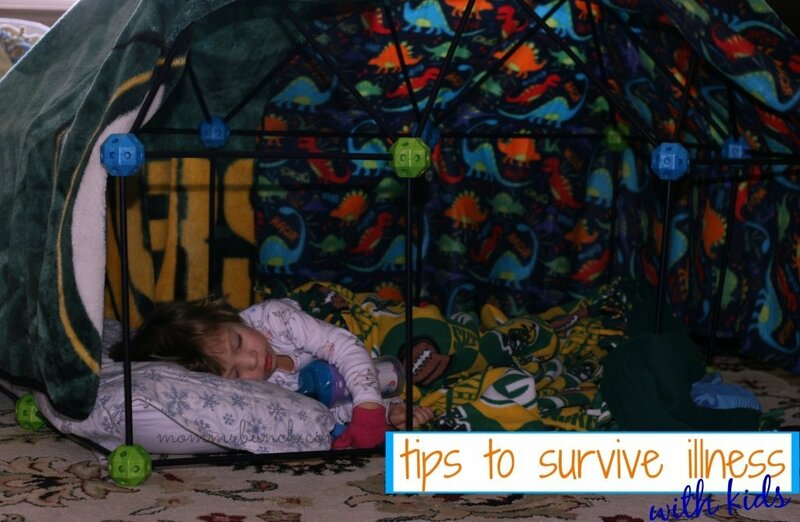 I also have built special fort-beds, and just make up comfy spaces where the kids can feel nestled in and relaxed while they are getting better. Flu season or not, illness can strike when you least expect it. 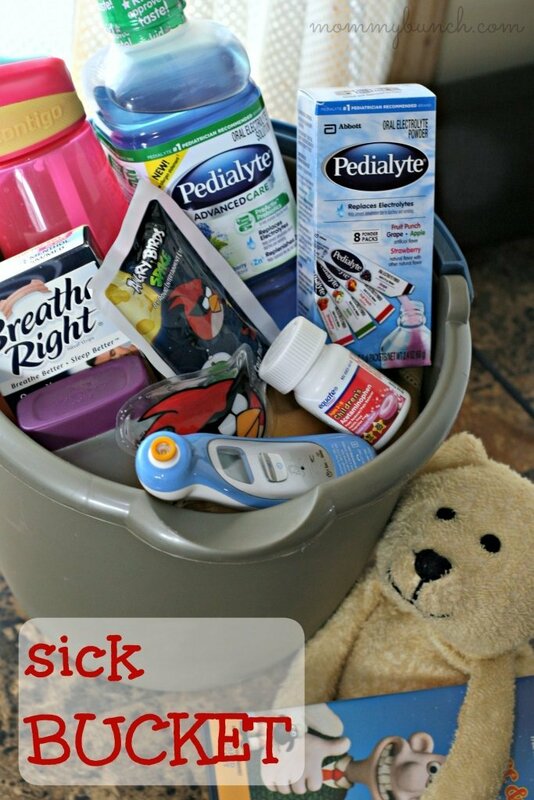 Set up your own illness preparedness ‘sick bucket’ so you are ready. It is super simple to find all the things you need with a quick run to Walmart. 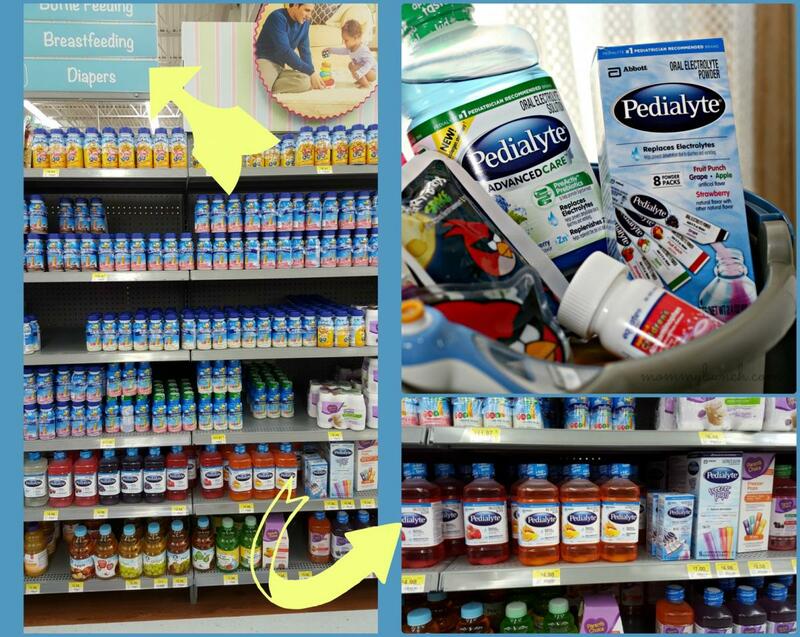 The Pedialyte was super easy to find in the baby section (it is not in the pharmacy). Hopefully this isn’t a bucket you will need often, but you will be prepared just in case you do need it. 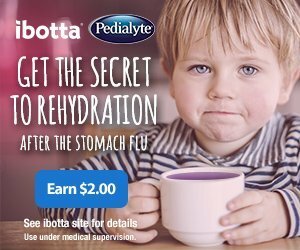 If you are looking to save a few bucks on Pedialyte, use these Ibotta Offers and Earn $2.00! Head over to our Facebook page to let us know how you deal with kids and illness. I have been compensated by Pedialyte for this post; however, I am sharing my own thoughts. All opinions are my own. NextU.S. Cellular Gives Back with Community Connections Program – Sign Up Today! 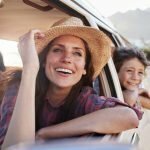 Planning A Road Trip With Kids? Use This Easy Packing Checklist!